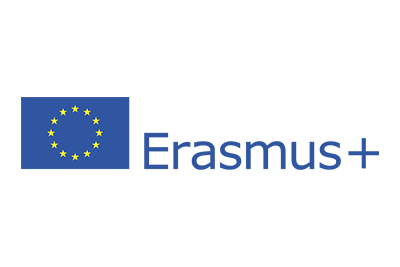 Since 2003, Foro Técnico de Formación® is participating as partner in ERASMUS+ European projects (former Leonardo da Vinci programme) relate directly with the development of training programmes and methodological tools on issues proper to the social services sector. Development of resources (pedagogical tools and methodologies) to improve knowledge and skills of professionals in their workplace. The main objective is to contribute in the framework of adult education to develop a more attractive and effective training for professionals and their companies, as well as their adaptation to the market. R+D+i in innovative pedagogical tools and methodologies through the development of ICTs and collaboration with other organizations in national, European and international projects. for the continuous improvement of the processes of training management through the development of monitoring tools and the continuous training of the human team including transnational mobilities. the products and results derived from the previous lines to put them at the service of our customers and collaborators through specific marketing strategies. the use of social networks to connect, share and collaborate in the field of adult education. and improve collaboration with entities representing our sector and other social agents at the regional, national and European levels.